Our very first PropTech Lunch will be held at the new Crowne Plaza - Oxford Road on Wednesday 3rd April. 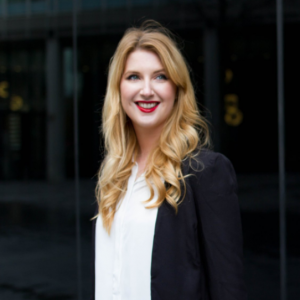 It will include two expert panels hosted by Heather Gray - Business Development Manager, Bruntwood and co-chair of our Regeneration & Property committee. We will consider the impact of Manchester's ever growing tech sector on the property market, the innovative technologies being used by residential and commercial developments and the roll out of 5G. Guests will enjoy plenty of networking opportunities during our drinks reception and have lots to discuss over the two-course lunch. Speakers include: Heather Gray - Bruntwood; Danny Simpson - MID Communications; Melanie Dawson - GRAHAM Construction; Christian Armstrong - Get Living; Aisling McNulty - Bruntwood; Laura Crandley - Leonard Cheshire; Adam Posner - KPMG; Ian Mayhew - Barings/Landmark; James Smith - CTS. 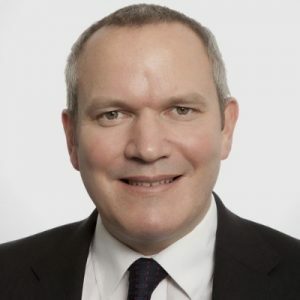 Danny Simpson is the CEO of MID Communications Ltd, the largest independent franchise of Telefonica O2 UK, providing both B2B and B2C services across 17 retail stores throughout the Northwest and a business centre based in Rochdale. 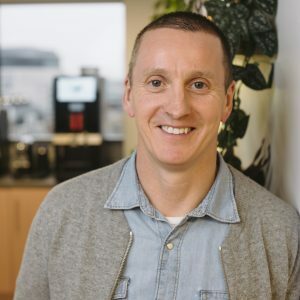 The 15-year industry knowledge has seen Danny start his career back when GPRS was the only form of mobile internet and he also experienced the launch and impact of both 3G and 4G. He has also witnessed the release of the first ever iPhone in the telco marketplace along with many other tech gadgets like wearables, smart tech, innovative apps and especially tablets. Danny has seen how each of these have cannibalised the market in laptops to how the digital landscape has changed and works in our world as it is today. Specialising in BIM from 2012, Melanie has led the team at GRAHAM to become dual BSi BIM Kitemark holders – the first Tier 1 Contractor in the UK. She established the GRAHAM BIM Academy which upskills clients, colleagues and supply chain on the use of BIM and digital tools. 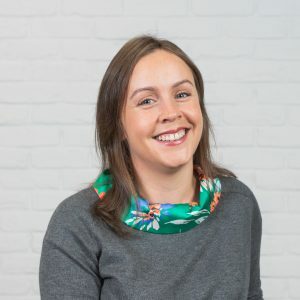 Melanie is the driving force behind exciting R&D projects undertaken by GRAHAM in the realm of VR/AR and adoption of laser scanning technology. Christian is responsible for delivering a fantastic experience for all Get Living residents across the UK. Looking after people, technology and operations, Christian drives innovation that is changing the way we live and rent; from streamlining admin processes to introducing smart home tech. Christian’s passion for ensuring an amazing customer experience is informed by more than 20 years’ experience in the hospitality industry. Before Get Living, Christian spent four years working as Director of Value Centre Operations for glh Hotels, the largest owner-operator of hotels in London. 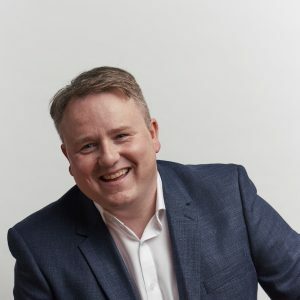 James is integral to delivering CTS’ cloud consultancy services as the Technology Evangelist, ensuring that every requirement and expectation is fully understood and exceeded. 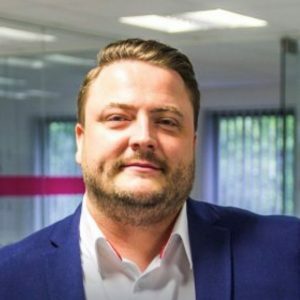 Having previously worked in public sector roles, James’ experience of local authorities allows him to develop roadmaps for cloud migration using his knowledge of pain points and foundation delivery. James now works on supporting the onboarding of new clients at CTS, working with account managers. 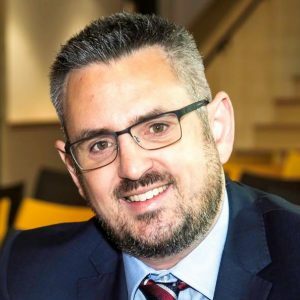 Since working with CTS, James has worked with organisations including Rocco Forte hotels, Bruntwood and Manchester City Council. Adam is associate director at KPMG and leads the property sector approach across the North West for KPMG. He is on the Regeneration & Property committee for pro-manchester, and also for FBE. He works with many private businesses across all sectors and has spoken a number of times on PropTech. Adam is passionate about seeing businesses grow and thrive, and using technology, where appropriate, to achieve that. When not networking, Adam can often be found up a mountain, on a tennis court or watching Man Utd. Ian Mayhew is Managing Director, Real Estate Asset Management, at Barings who are currently on site developing the 180,000 sq ft Grade A Landmark office building at St Peter’s Square in Manchester City Centre. When launched after Summer this year, Landmark will offer an exceptional occupier experience with high design, flexibility and connectivity at its core. Laura joined Leonard Cheshire in October 2016. She is responsible for our corporate and voluntary sector partnerships, volunteering and our UK skills, confidence and employment programmes. Laura has a background in finance where she held senior positions in both the private and voluntary sector for 20 years. 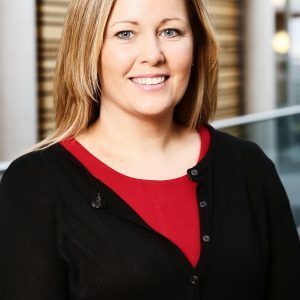 She has a particular interest in supporting employers and wider society to be truly inclusive, utilising all of the opportunities which technology offers to support individuals to live, learn and work as independently as they choose, whatever their ability.